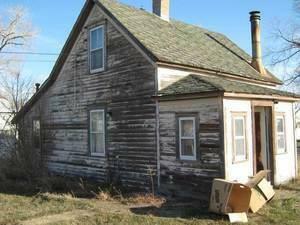 Local company looking to buy residential property in the Bismarck-Mandan area that is in bad shape. 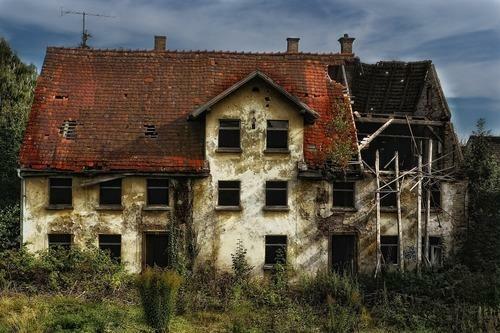 We look to buy properties that are definitely fixer-uppers. The worse the condition the better! 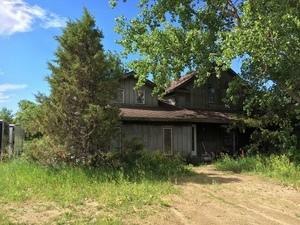 Local company looking to buy residential property in the Bismarck-Mandan area that is in bad shape. We look to buy properties that are definitely fixer-uppers. The worse the condition the better! We pay cash within 2-3 weeks. Over 30 years in the business making Bismarck-Mandan beautiful. Old antique greater good for a lawn Ornament, our fixer upper. Generac GP5000 generator Fixer Upper or for parts. 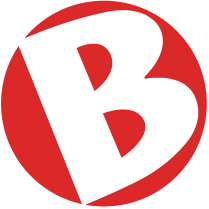 Tell Bob Beck that you saw this ad on BisManOnline!